Patients can trust the team at Signature Smiles to provide exceptional dental care. We're one of the leading dental practices in the Woodinville area, offering advanced general dentistry to improve aesthetics as well as total wellness. A number of our patients come to the practice with varying degrees of tooth loss. Let's look at the causes of this problem as well as some treatment options. Severe Tooth Decay and Tooth Damage – When your teeth are seriously chipped and cracked or they have experienced significant tooth decay, this can lead to the loss of teeth. Gum Recession – When your gums recede, your teeth may not be held as securely as they should be. Over time, this can result in tooth loss. The Effects of the Natural Aging Process – The combined effects of tooth damage, tooth decay, gum recession, and a whole host of other factors related to wear and tear can lead to tooth loss over time. Contact/Combat Sports Injuries – Sports such as football, hockey, boxing, and mixed martial arts (MMA) can all result in blows to the face, which can cause a tooth to be knocked out. The risk of tooth loss is also present in sports such as basketball and soccer. Major Accidents and Falls – Major collisions involving vehicles or serious falls and slips can lead to trauma to the mouth, which results in tooth loss. Assaults and Physical Altercations – If you are involved in a fight or scuffle, a blow to the head, face, or mouth can potentially lead to the loss of a tooth or even multiple teeth. If you're missing a tooth or multiple teeth, it can be more difficult eat various kinds of foods, which in turn can lead to issues with nutrition. There's the potential for further gum recession and even bone loss in the jaw, which can make further tooth loss much more likely. There are many different options for treating tooth loss depending on the degree of tooth loss that you have experienced. Dental Bridges – Dental bridges are ideal for addressing a few missing teeth, latching onto the remaining teeth near the tooth gap. Fixed Bridges Supported by Crowns – While traditional bridged are removable, crown-supported bridges are held in position by crowns attached to the bridge that cap adjacent teeth. Dentures – When a person is missing most or all of their teeth, dentures are the best option. 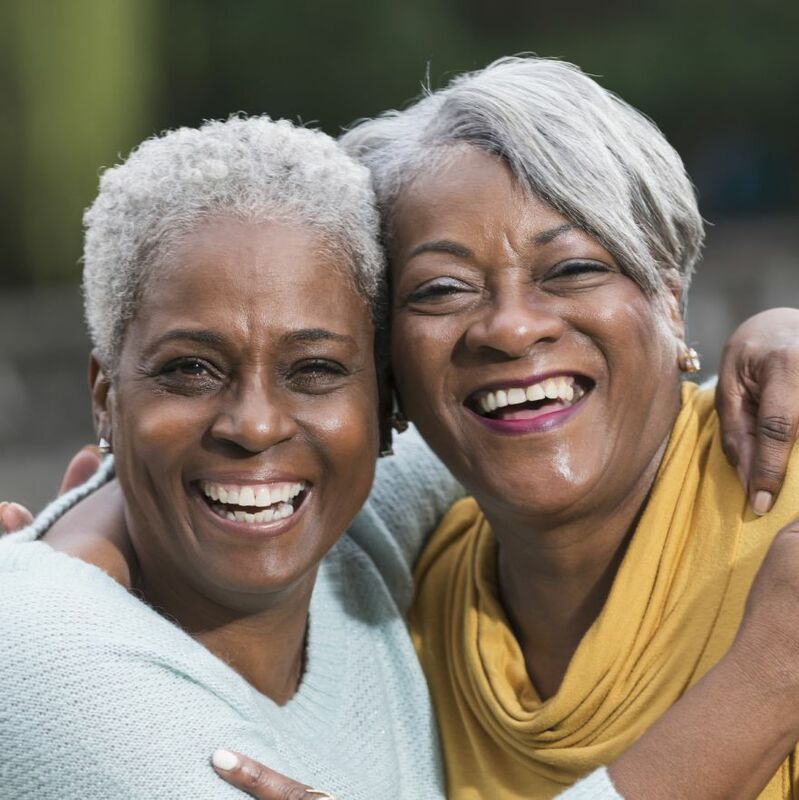 Dentures will brace around the jawbone and gum tissue along the exposed dental ridge, allowing patients to bite, chew, and smile again. Dental Implants – Dental implants are artificial tooth roots that are used to support various kinds of dental appliances. These artificial roots fuse with the living structures of the mouth. Dental implants are great for holding crowns, bridges, and dentures in place. For more information about treating and preventing tooth loss, be sure to contact our family dental care center today. The team here at Signature Smiles will work closely with you to ensure that you have a healthy and fully functional smile.